The first step in becoming a PADI diving professional! Pro Dive provides the perfect opportunity for you to experience Africa and complete your Divemaster training at the same time. With Pro Dive being situated on the doorstep of Addo Elephant Park (malaria-free) and the Garden Route you will have direct access to the African Wildlife, Seal Diving & Adventure activities along the South African coastline. We believe that we have one of the best training areas in the country due to our diverse diving conditions. You will be exposed to various types of diving (shore & boat) and dynamic diving conditions with varying temperatures and visibilities. Under the guidance of our professional team, this training will set you apart from the rest and provide you with the confidence and experience you need to work anywhere in the world. During your internship program you will have lots of opportunities to explore the local culture, attend fun social evenings, experience local diving, join excursions to nearby game parks & meet other divers while working as a team. This is the first step to becoming a diving professional. 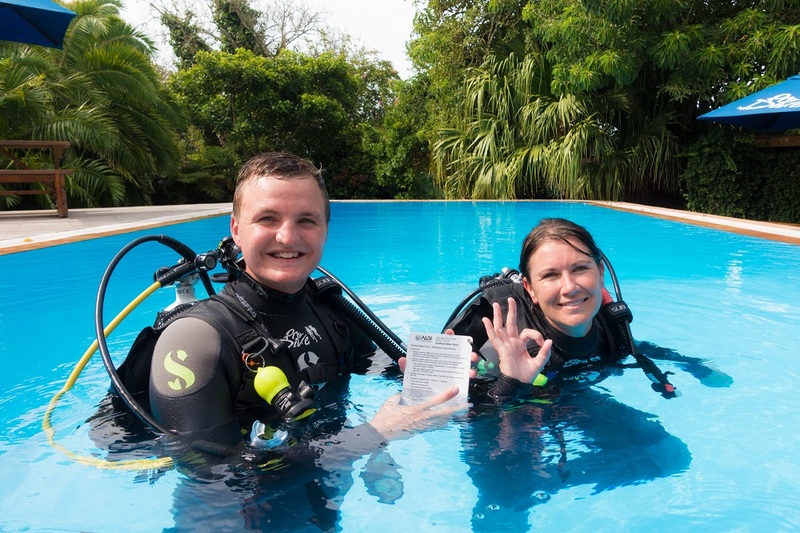 Through a combination of knowledge development, water skills exercises, workshops & practical assessments you will perfect your skills to organise and direct a variety of scuba diving activities. The true benefit of the internship program is that you are able to assist in training activities and obtain hands-on experience.  From supervising experience programs and leading qualified divers to supervising students in training. Loads of specialties to choose from: Nitrox, Deep, Search & Recovery, Night, Peak Performance, Photography, Navigation and many more!